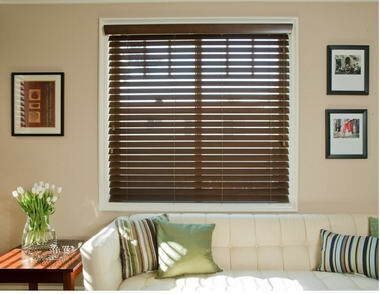 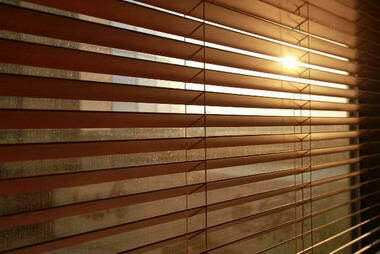 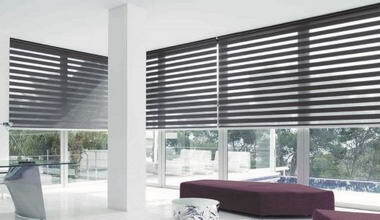 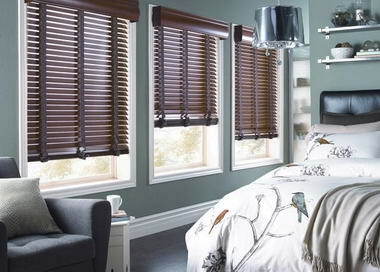 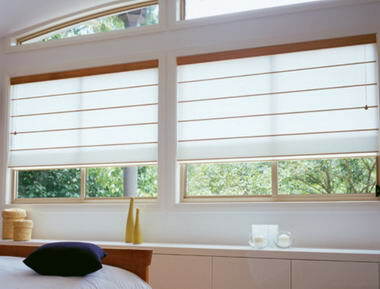 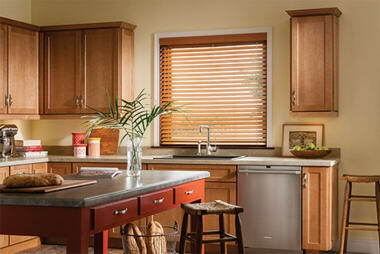 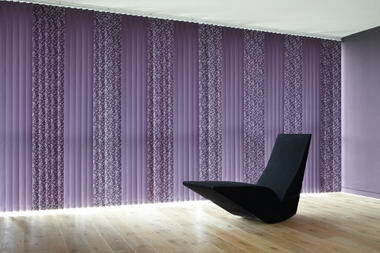 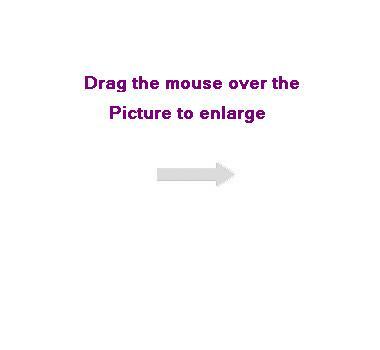 BLINDS CAPE TOWN - We here at Blinds Cape Town offer made to measure blinds. 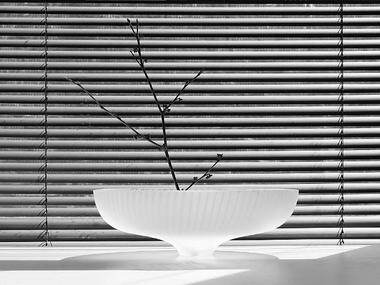 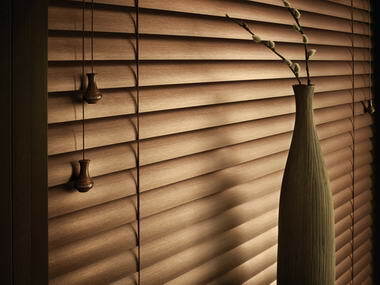 We are one of the few blinds companies in the Western Cape (and South Africa) that are both suppliers and manufacturers of Roman Blinds, Venetian blinds. 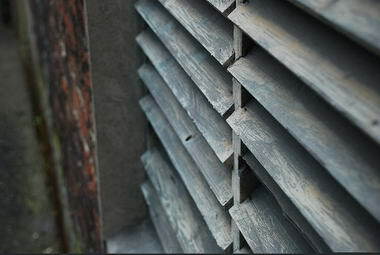 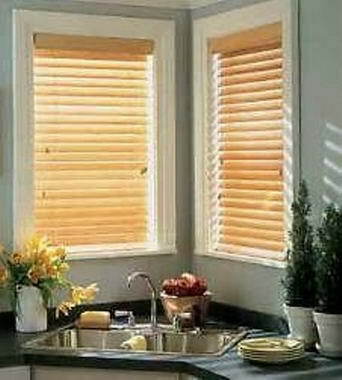 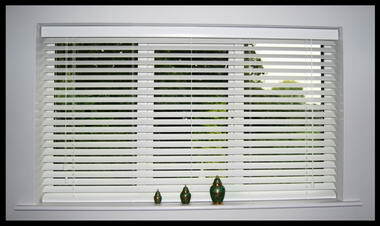 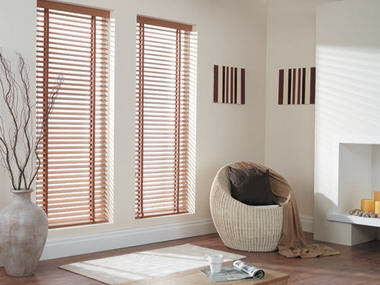 Our installers also offer a blinds repair service that includes wooden shutters.